If you need a crane rental service for your next construction project, look no further than Woofter Construction. We are proud to offer one of the largest, newest, most versatile, and highest capacity crane fleets in the tri-state area. Woofter Construction provides crane services to construction sites throughout Kansas and neighboring states at a competitive price with a commendable track record of reliable service. 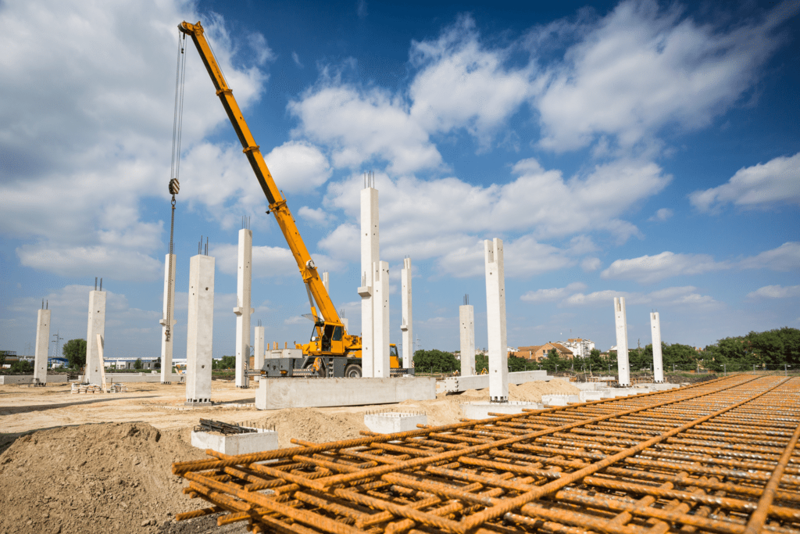 Learn more about construction crane rental services and how your business can take advantage. We offer a number of commercial construction services, so whether you need single-source crane service from start to finish or a one-time rental for a specific task, we’re here to help. Woofter Construction has five cranes of various capacities readily available from our Colby, Kansas location to be at your next project site. Our company boasts a 40-ton boom truck and a 110-ton Grove crane for projects involving exceptionally heavy materials. Our rates are affordable and are coupled with a broad range of support equipment. Woofter Construction cranes arrive fully equipped with a certified operator in addition to a qualified rigger and signal professional. Our certified operators are trained in the careful precision required for driving crane trucks. Attention to detail is a must for all of our riggers, who make sure everything is secure and crane performance is smooth. Why Choose Woofter Commercial Cranes? 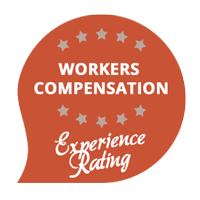 When you work with Woofter Construction, you’re partnering with a company you can trust. We pride ourselves on providing quality service for our customers in the Colby and Leoti, KS areas, something we’ve been doing since 1978. Our reputation speaks for itself, and when you rent a Woofter Construction crane, you can rest assured that you’ll be receiving top-of-the-line equipment with impeccable service. Our commercial cranes can handle projects big or small, and our employees and operators are knowledgeable professionals who always closely adhere to all industry safety standards. There’s a lot to worry about when you’re in charge of a commercial project or construction site, but when you choose Woofter Construction, you can cross cranes off your list. We’ll take care of everything for you, from transport to operation, so you can focus on moving your project along on schedule and on budget. If you’re thinking about renting commercial cranes, contact us today! Every construction situation is unique, and we’re willing to work with our customers to find the right fit. Give us a call or fill out the quote form below to let us know what type of project you’re working on and the type of crane you need. Based on the specifications of your project, the amount of time you expect to need the crane, and your budget, Jim Vap, from our friendly Team Of Employees, will create a custom quote to suit your particular needs. If you’d like more information, feel free to give him a call at (785) 443-3956. We look forward to working with you to make your project a success!